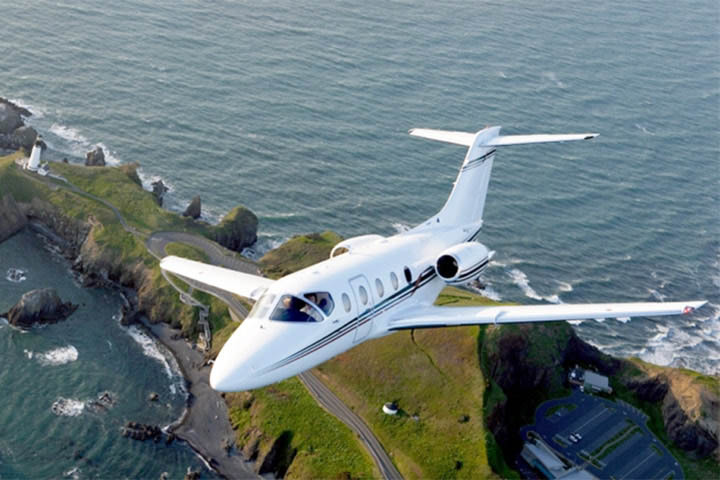 Beechcraft designs, builds and supports versatile and globally renowned aircraft, including the King Air, turboprops, light jets, mid-size jets and super mid-size jets. 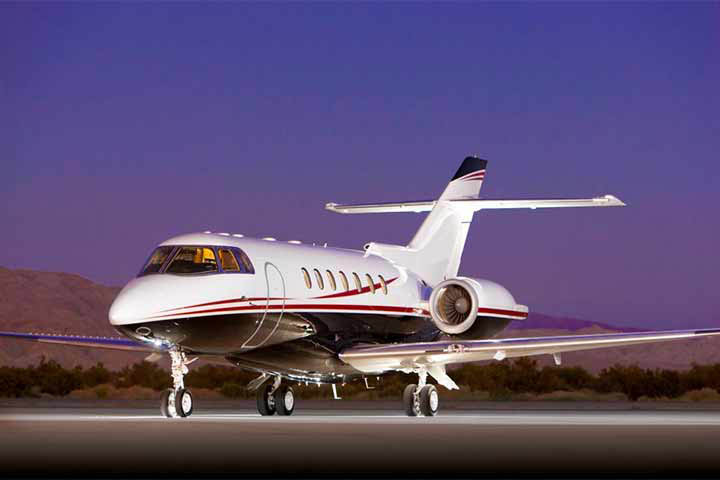 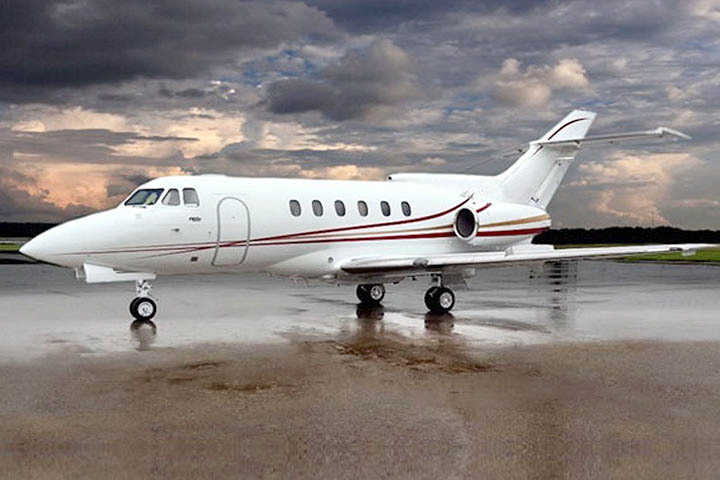 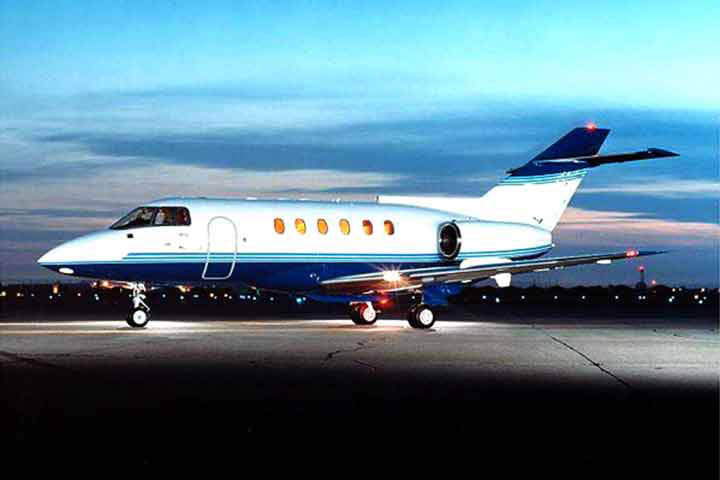 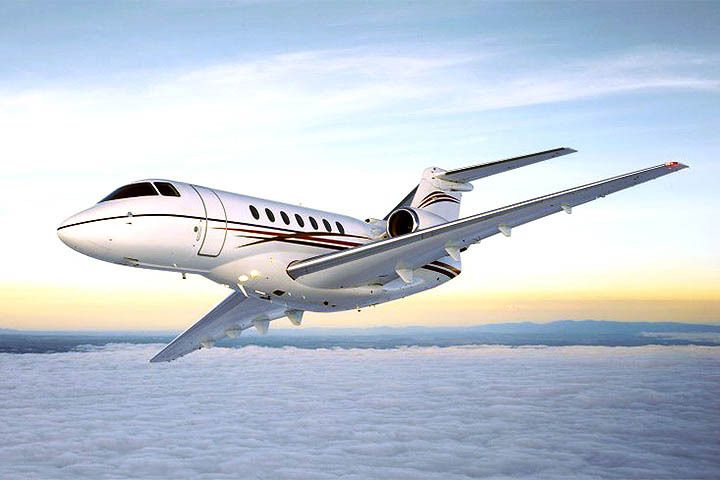 Hawker Beechcraft provides some of the most economic aircraft for business travelers. 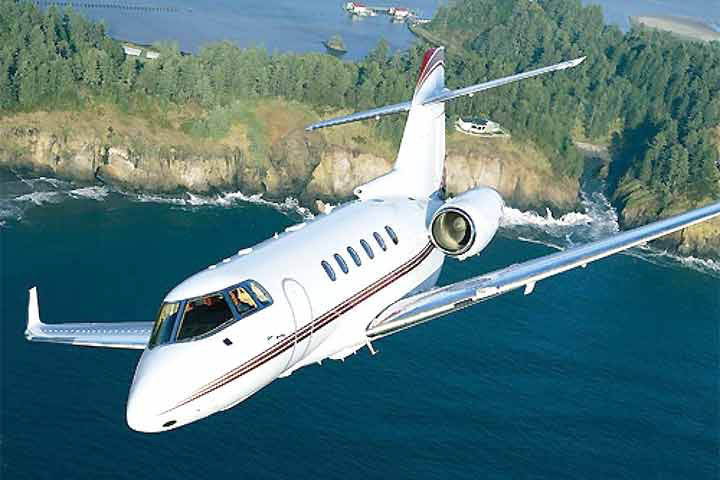 A Hawker Beechcraft aircraft usually has a wider cabin than its competitors. 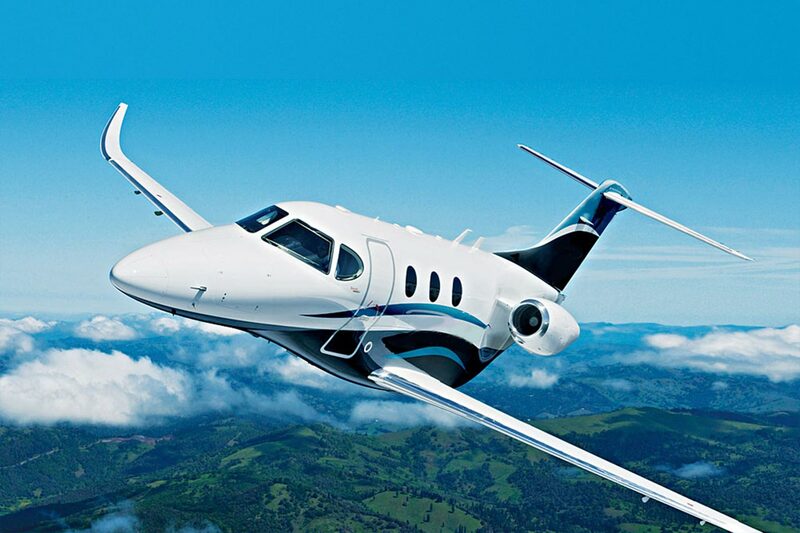 Its spacious design provides more privacy between you and the cockpit, allowing you to naturally conduct confidential business meetings while in flight.